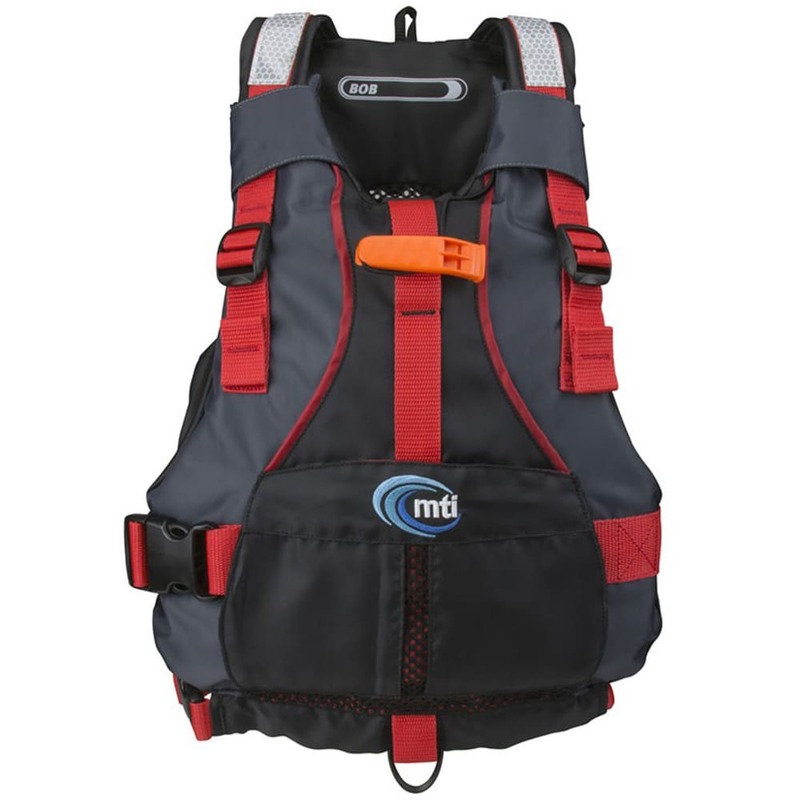 Built for performance and ease of use, the Kids’ Bob personal flotation device is designed for over-the-head entry and features a sculpted low profile foam body. A mesh back porthole allows ventilation, while zipper pockets provide storage for goggles, sunscreen, or even seashells. Buoyancy: Minimum 11 lb., Design 11 lb. 10 oz.